A fascinating, transformative look at the therapeutic powers of psychedelic drugs, particularly in the treatment of PTSD, and the past fifty years of scientific, political, and legal controversy they have ignited, by award-winning journalist Tom Shroder. You're about to discover the crucial information regarding Magic Mushrooms. It can be overwhelming if you are trying to find honest, factual information because of all the random opinions out there on the Internet. You also have to be careful about the misinformation that is coming from online sources, especially those with financial incentives. 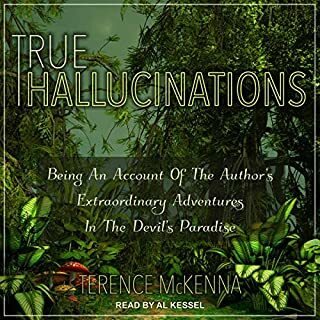 This audiobook serves to be an unbiased guide, so that you can understand all of the important information before you invest money or time into trying "Shrooms". It is impossible to overstate the cultural significance of the four men described in Don Lattin's The Harvard Psychedelic Club. Huston Smith, tirelessly working to promote cross-cultural religious and spiritual tolerance. Richard Alpert, aka Ram Dass, inspiring generations with his mantra "be here now". Andrew Weil, undisputed leader of the holistic medicine revolution. 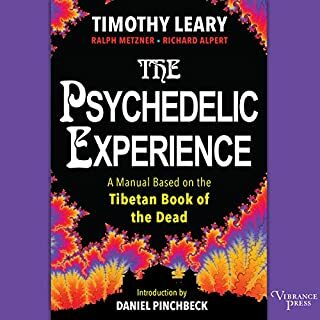 And, of course, Timothy Leary, the charismatic, rebellious counterculture icon and LSD guru. Richards's analysis contributes to social and political debates over the responsible integration of psychedelic substances into modern society. 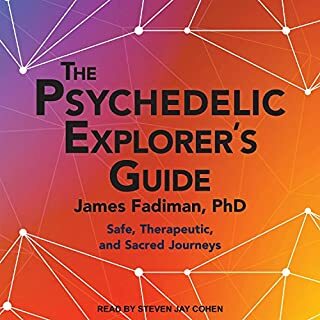 His book serves as an invaluable resource for listeners who, whether spontaneously or with the facilitation of psychedelics, have encountered meaningful, inspiring, or even disturbing states of consciousness and seek clarity about their experiences. Testing the limits of language and conceptual frameworks, Richards makes the most of experiential phenomena that stretch our conception of reality, advancing new frontiers in the study of belief, spiritual awakening, psychiatric treatment, and social well-being. His findings enrich humanities and scientific scholarship, expanding work in philosophy, anthropology, theology, and religious studies and bringing depth to research in mental health, psychotherapy, and psychopharmacology. This authoritative book by renowned expert, Dr. Bill Richards, is everything we could hope for from the field's preeminent scholar and researcher. Dr. Richards writes with clarity and thorough expertise on topics of consciousness studies, mystical experiences, psychedelic research and psychology. This is a book which meets the needs of the general public, as well as those of mental health and medical professionals. Remarkably, this book integrates methods of empirical clinical research with methods of spiritual inquiry, showing their common roots in the human search for meaning. 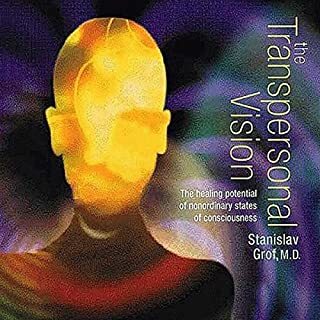 We require this outstanding book as an essential reading for the university post-graduate training program in psychedelic therapy at CIIS in San Francisco, CA. Dr. Richards is a sage and trail-blazer in the tradition of the ancient mystics. Scholars and sages of his singular philosophical lineage are other luminaries such as Aldous Huxley, Huston Smith, Paul Tillich, Karl Jaspers, and Abraham Maslow. The author inspires us with a recognition that we all have sacred knowledge within us and that it is available to us in many varieties and modes. He writes informed and descriptive examples of this from mythology, clinical cases, research, and spiritual texts from many cultures. Dr. Richards reminds us that all we need do is to be curious, open and embrace our awe and wonder before the majesty of the sacred. 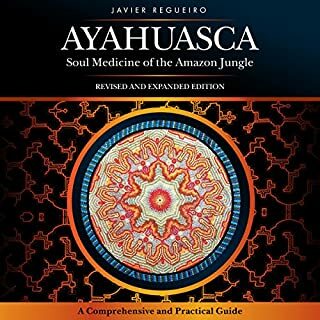 This book is essential reading for anyone seeking their own sacred knowledge of the truth of their connection to all that is. The most inspired and inspiring book on these crucial topics of finding meaning in our contemporary life. 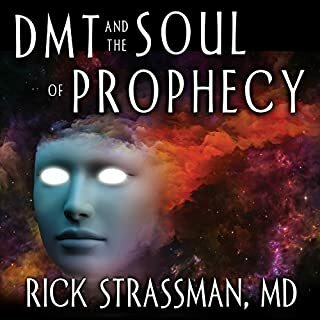 Dr. Richards has written what will become a classic text in the areas of religious and mystical experiences, psychedelic research, and transformations of consciousness. A must read. Truly exceptional insights into human consciousness and being with a wise vision for our collective evolution! 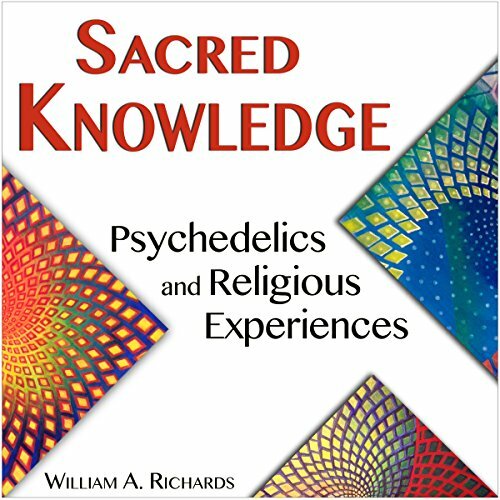 Just as the title suggests, an exploration of the use of psychedelics in spiritual/religious experiences. Very thought provoking, well written, and as thorough as can be expected since research in this area is limited and still restricted by governments. Much more religiously focused than other similar books. some very interesting parts mixed with some occasionally very tenuous claims.